Aloha! My name is Lise, owner and founder of this fashion and lifestyle blog. I’m 24 years old and slightly addicted to New York, too expensive designer bags, lattes, traveling, capturing moments with my iPhone and spending time with family and friends. My aim is to inspire others and the fact that YOU are reading this right now, makes me sincerely happy. Always open for feedback, let me know on info@lisedesmet.com. Back in 2015, I started this online diary where I share my favorite looks and outfits, inspiration, hotspots and beauty finds. 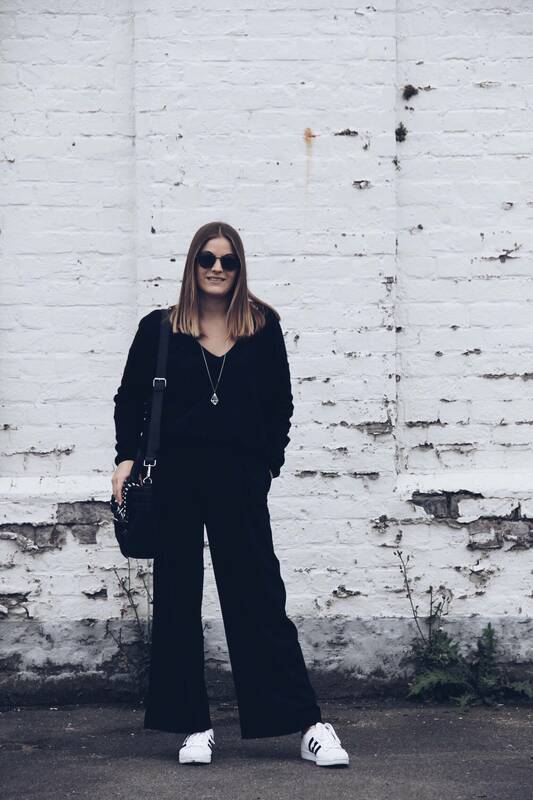 My monochrome style usually involves a combination of designer labels and high-street fashion. I love reading and replying to your comments so do not hesitate to SHARE your honest feelings. I’m sharing more black and white madness on Instagram. Merci beaucoup and have fun reading!